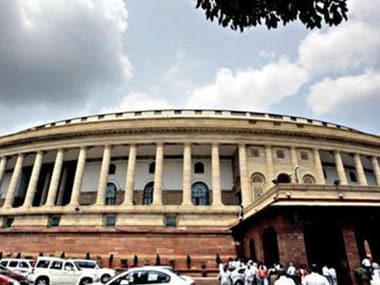 The Lok Sabha passed the contentious bill making instant triple illegal with up to three years in jail for the husband, a development hailed by the government as "historic". The government on Thursday is set to introduce the triple talaq bill in the Lower House of the Parliament. On the other hand, External Affairs Minister Sushma Swaraj is also likely to make a statement over the Kulbhushan Jadhav row. 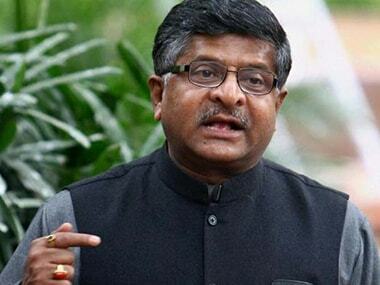 Law Minister Ravi Shankar Prasad, speaking in the Lok Sabha after the Muslim Women (Protection of Rights on Marriage) Bill, 2017, was tabled, said: "The issue is not of faith, or puja but it is simply of gender justice, equality." 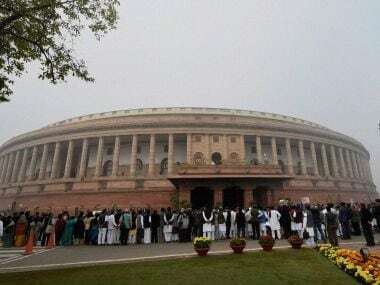 A day ahead of the tabling of the triple talaq Bill in Parliament, some Muslim women's organisations said on Wednesday that the proposed legislation would not be acceptable if not in consonance with the Quran or the Constitution. UP Cabinet's approval to a proposal making registration of all marriages mandatory has been largely welcomed by Muslim organisations in the state. 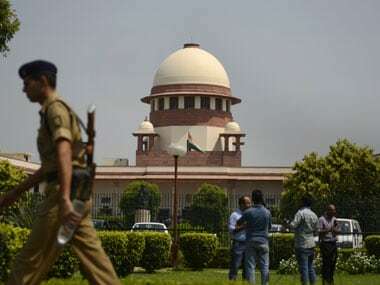 The All India Muslim Personal Law Board (AIMPLB) on Monday told the Supreme Court that it would issue an advisory to 'Qazis' to tell bridegrooms that they will not resort to triple talaq to annul their marriage. 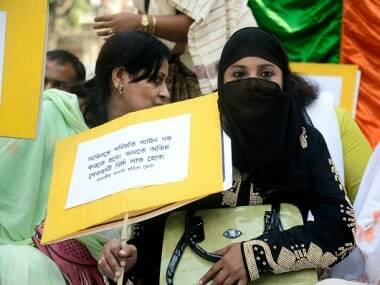 Amid the raging debate over 'triple talaq', AIMWPLB crticised the signature campaign launched by the AIMPLB, dubbing it as a move to "mislead" women from the community.